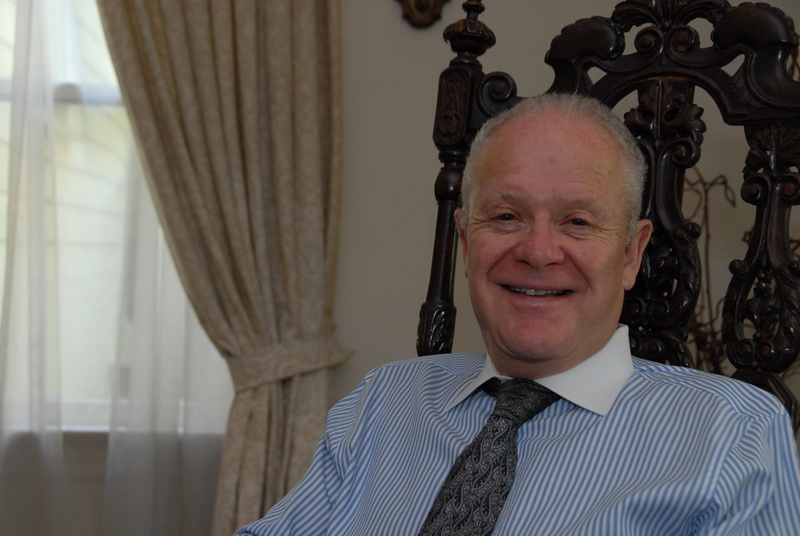 Having practiced Forensic Psychiatry and served as Expert Witness for Plaintiffs, Defense and as a court-appointed independent counsel since 1962, Dr. Blinder is noteworthy for the breadth and scope of his experience and ability to report in simple laguage his findings, diagnoses and professional opinion. Serving as an expert witness to both Plaintiff and Defendant and as a court-appointed psychiatric examiner, Dr. Blinder has a long history of serving the court with his professional and insightful expert testimony and forensic psychiatric experience and opinions. Dr. Blinder is the author of the textbook, Psychiatry in the Everyday Practice of Law (Thomson/West) currently in its’ 4th edition and in use in numerous University Law Depts. and Law Schools throughout the US. 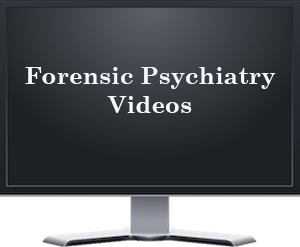 Please Note: For forensic psychiatric evaluations referrals only by attorneys (plaintiff, defense or prosecution), courts, insurance companies and employers.The information provided in this site merely provides basic framework, and does not intend to cover all the specifics and nuances of the evaluation process and report preparation. No claims, promises or guarantees are made regarding the completeness or adequacy of the information contained in or linked to this website and its associated sites. Nothing on this site constitutes legal or medical advice. If you require legal advice or service, please contact an attorney.